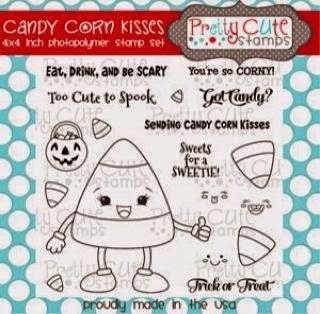 is sponsoring this awesome set from Pretty Cute Stamps! 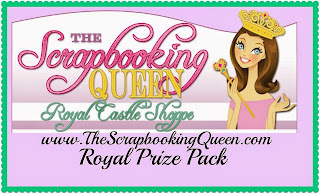 The Scrapbooking Queen is sponsoring with a Royal Prize pack from her store, http://www.royalcastleshoppe.com/! 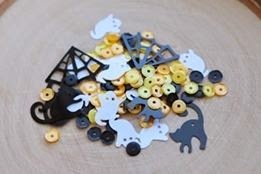 is offering this adorable stamp set, plus gorgeous Halloween Sequins! 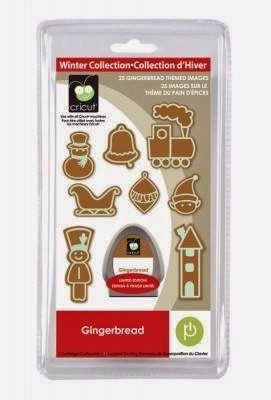 new "Gingerbread" Cricut cartridge from Cartridges and More! loved (or were scared of) about their projects. 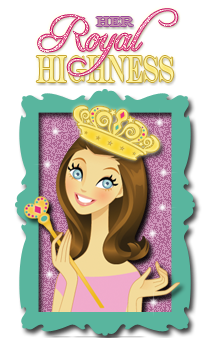 Winners will be announced on Tuesday at http://crazyaboutcricut.blogspot.com/. Now, prepare to be spooked! this adorable pup wrapped in bandages.. He really too cute to spook.. 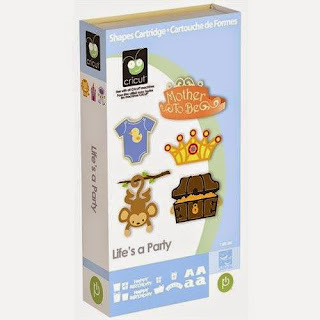 If you get lost, or need to stop along the way, you can find the complete lineup athttp://crazyaboutcricut.blogspot.com/. Super cute! I love the image!!! Who knew a dog could be so cute and spooky at the same time?! Great job. OMG!! I love the image!!! Way too cute!! I LOVE that sweet puppy. I love how you colored it up and that great spider web design. Thanks for sharing. This card is so unbelievably adorable! Love it! Super adorable card and that dog image is a most have! Your card is so endearing. Love the layout. Such a cute mummy puppy! An adorable image and love the way you frame him. Aweeeee, what a super cute mummy dog :)...he is so cute !!! so cute! love the puppy! Your little Dog Mummy Card is so Cute. I just Love that Image. Thanks for Sharing. Great Cricut projects you made !!! Perfect for Halloween !!! 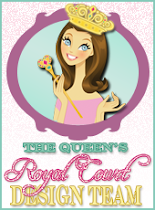 Your card is so cute and adorable! Too adorable to be spooky, that pup is so cute. Thanks for a chance to win, new follower. Love the mummy dog, and I really mlove the spiderweb paper. This sweet pup is anything but spooky...but he thinks he is! LOL! Adorable! So cute - love that pup. Such a cute card, just makes you smile, thanks for the inspiration. Cute Halloween card! I LOVE the mummy dog! Hi T! 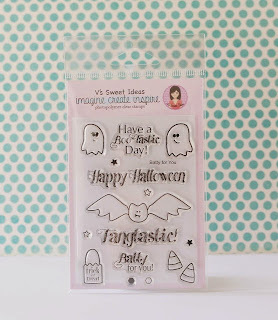 Such a cute spooky card! The dog paw punch is such a nice touch. Love the image....Great hop!